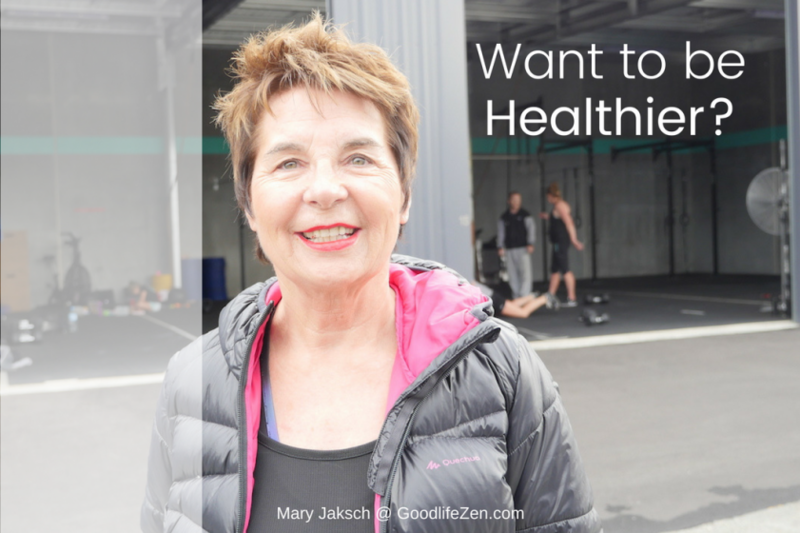 Want to be healthier? Everyone agrees that exercise is good. It boosts your health, brightens your soul, calms your mind, and allows you to do more with your life. Scientists even maintain that exercise can reverse signs of aging. Most people who set out to start exercising, fail miserably. They fail because it’s hard to motivate yourself when you feel the ouch factor of pushing the boundary of your fitness. It’s difficult to create lasting change. On your own, that is. But we can rise to the challenge, you and I. It may be difficult on your own, but together we can do it. (I’ll say more about this later). We are all driven to make changes by different emotions. A few weeks ago, a friend rang me in a panic, “I’ve just been diagnosed. I’m a pre-diabetic! What can I do?” I explained that medical experts recommend exercising to ward off–or even reverse– diabetes. “Are you ready to join an exercise challenge for two months?” I asked. She said yes. And then I talked to others, and they are also keen to join me for a fitness challenge—each one for different reasons. Some want to boost their confidence and feel good about themselves; others want to get their sagging body back into shape. Some are already fit but want to take their fitness to a whole new level. But how to keep going for two months, without your motivation starting to crumble? In the course of the GLZ Epic Fitness Challenge, I’ll share with you some great tips on how to make lasting changes. 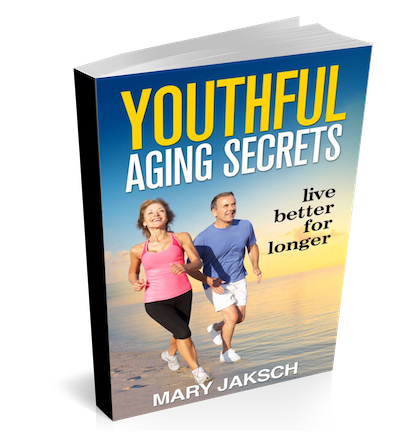 As you may know, I’m in the process of writing a series of books on the secrets of youthful aging. The first book should be out at the end of June (fingers crossed). I turned 70 last November, so this is a great time to work on youthful aging! (The main image above shows me standing in front of a CrossFit gym). As part of this project, I decided to put the theories that exercise can reverse signs of aging to the test. I’m doing a self-experiment to see what changes can be detected after revving up my fitness for a couple of months. I decided to take up CrossFit in addition to my regular karate training to see what happens. Below, you can see the video of some of the biometric tests I did before commencing the experiment. Together, it’s a lot easier to boost your fitness. Let’s do it! Anyone can join the GLZ Epic Fitness Challenge. 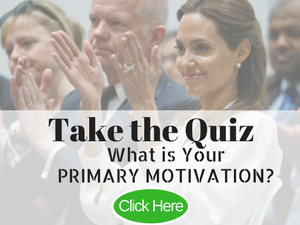 Whatever level of fitness (or unfitness) you are at, you can become part of this movement. The aim of the Challenge is to lift your fitness to a new level. It will run over two months. If you are already very fit, you need to think about what kind of exercise you could add that would be a real challenge. If you are unfit, establishing a fitness routine would be a great goal. Whatever you choose, it has to be a challenge for you. You will need to commit to taking up your chosen form of challenging exercise twice a week for two months. This will be enough time to establish a habit and show results. Let me know in the comments below that you are willing to take up the GLZ Epic Fitness Challenge, okay? Oh, and do watch my videos of Episode 2 and Episode 3 of my Youthful Aging CrossFit Experiment on the Goodlifezenblog FaceBook page. (See below) You won’t believe what these guys put me through… oh, my! PS: Please share this with your friend on social media!